Published 21. Mai 2018 at 552 × 768 in SKINCARE: UV SCHUTZ – LEICHT WIE WASSER? 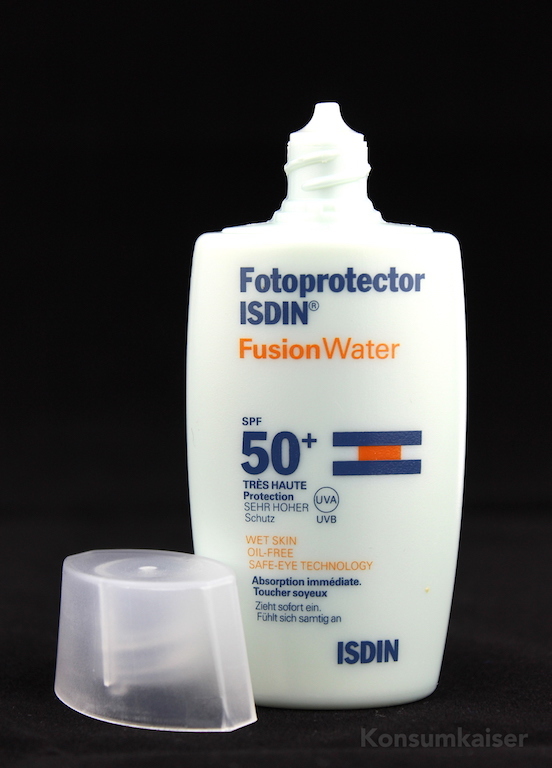 * ISDIN FOTOPROTECTOR FUSION WATER SPF 50+.